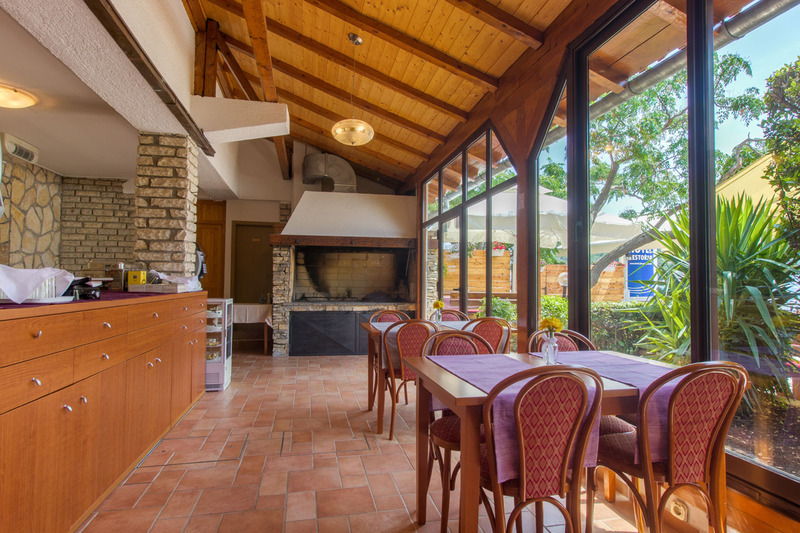 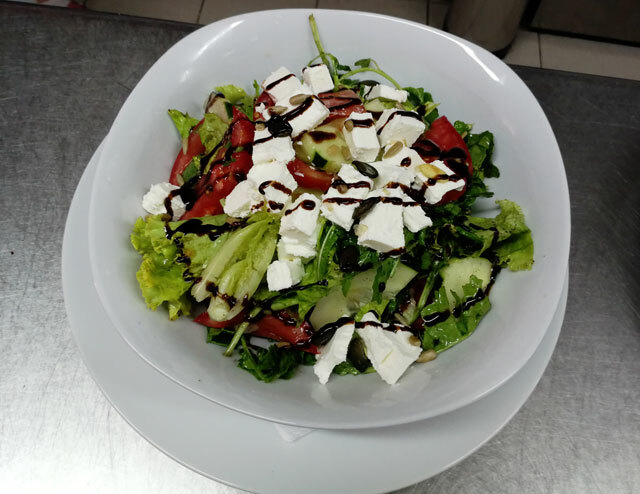 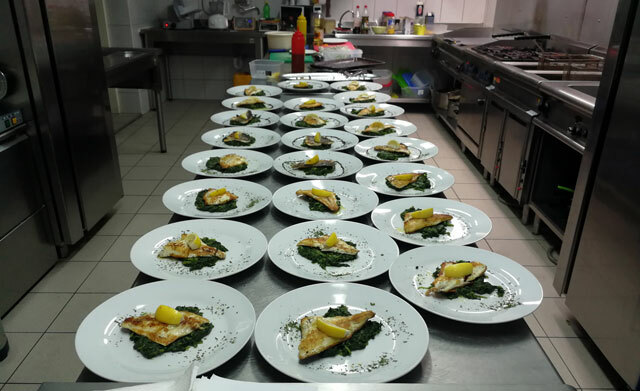 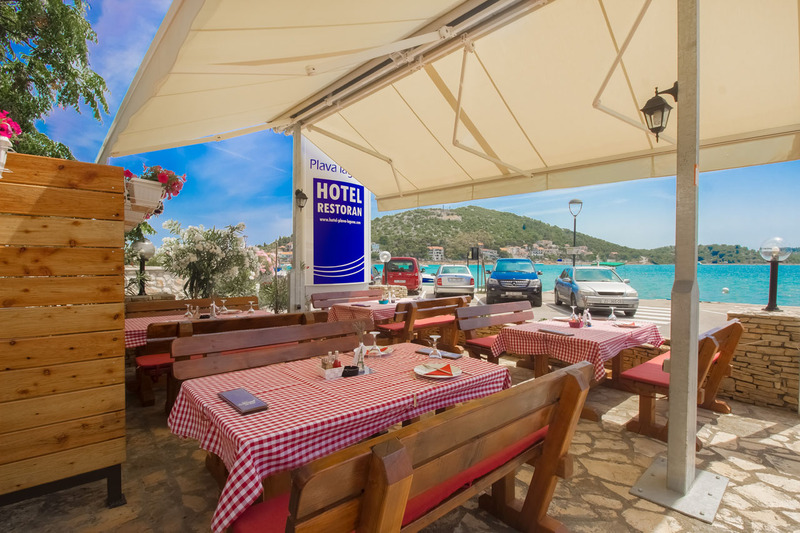 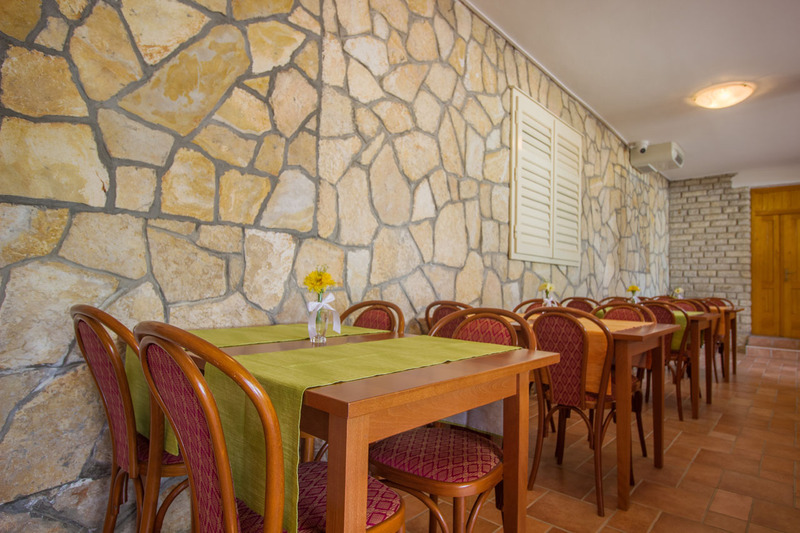 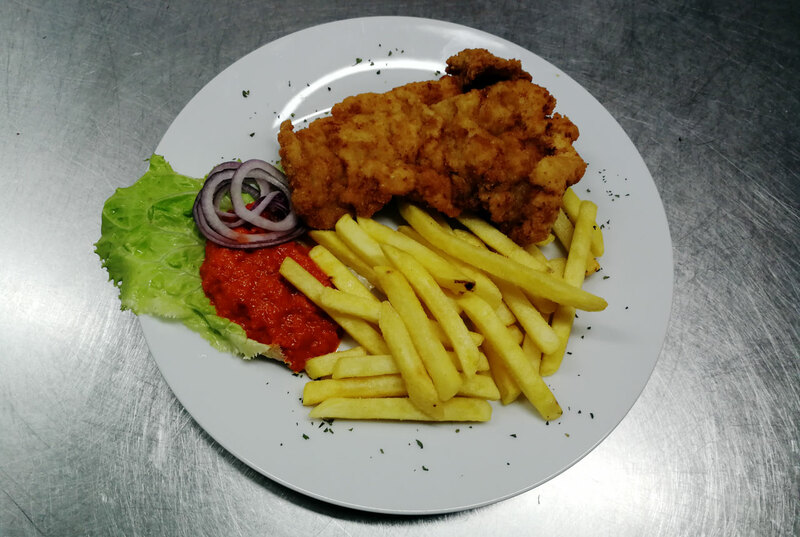 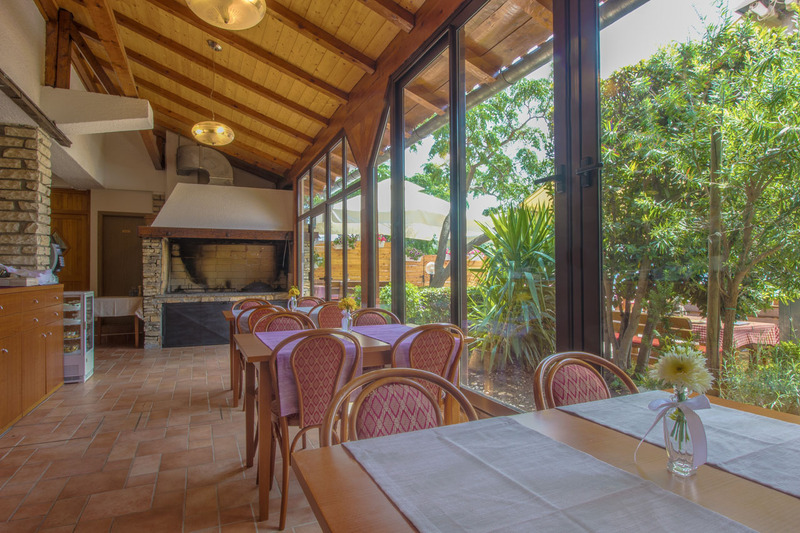 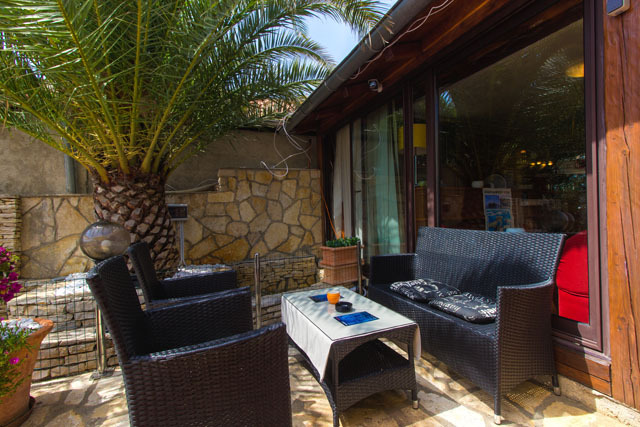 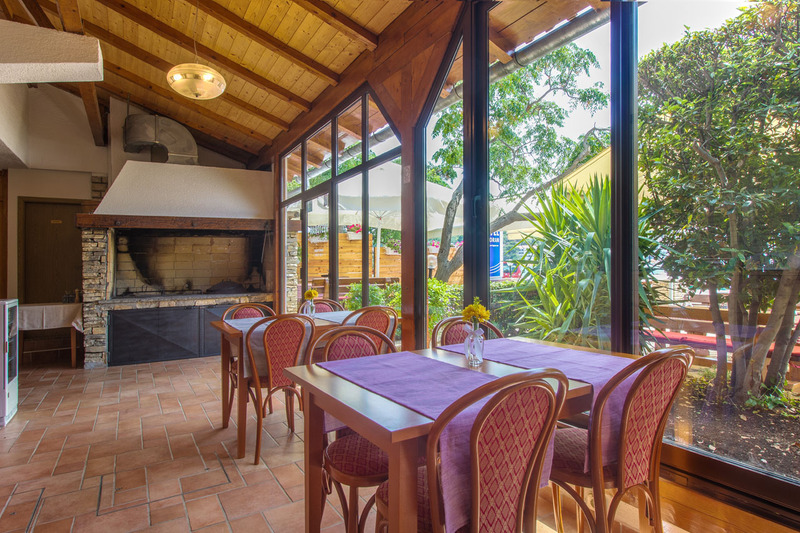 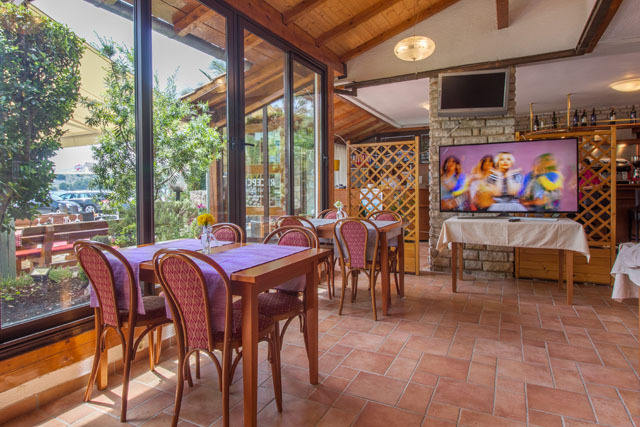 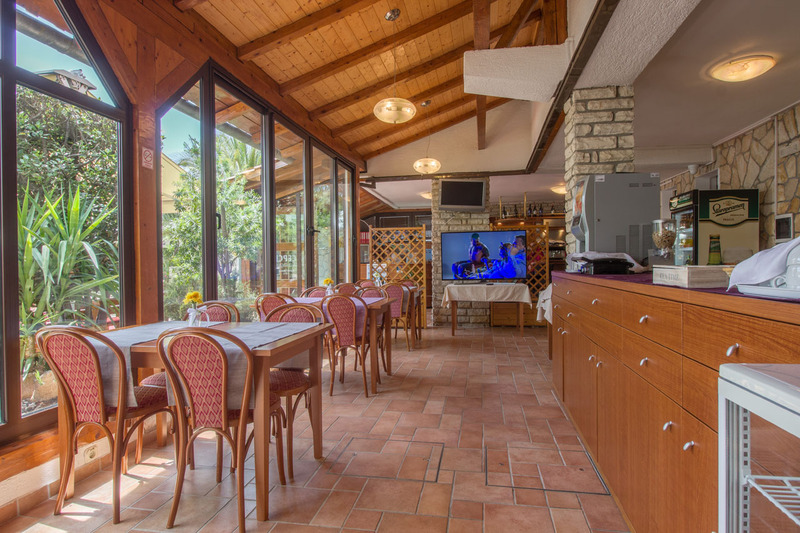 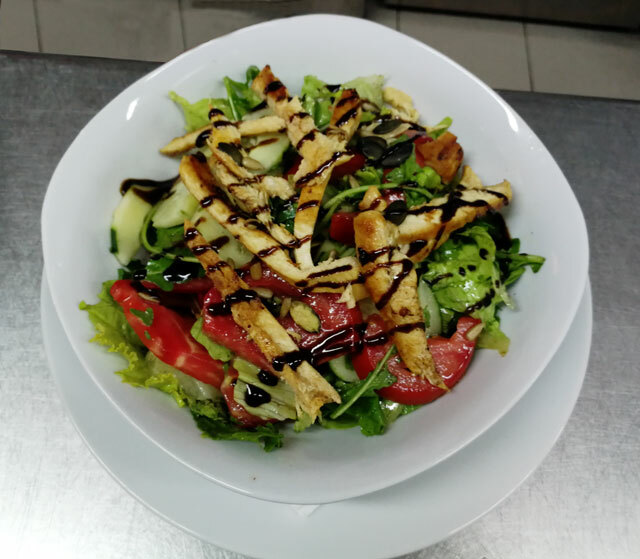 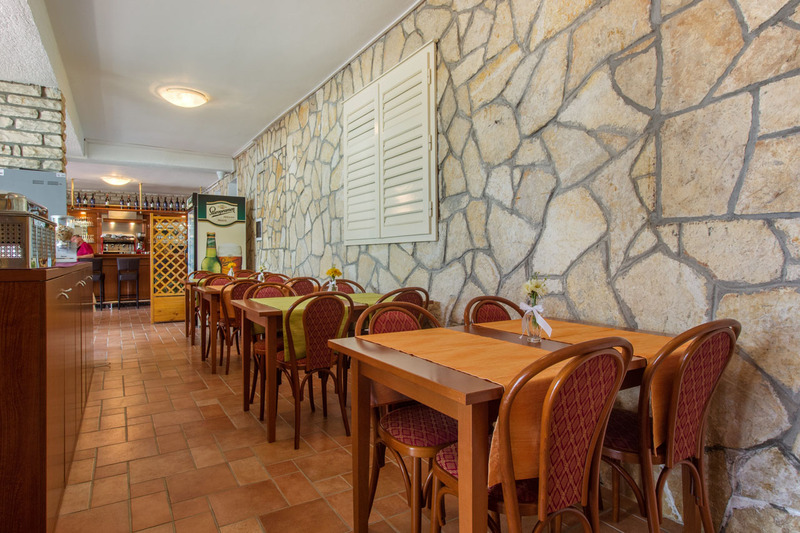 At the Hotel Plava Laguna you can enjoy a variety of culinary delights. 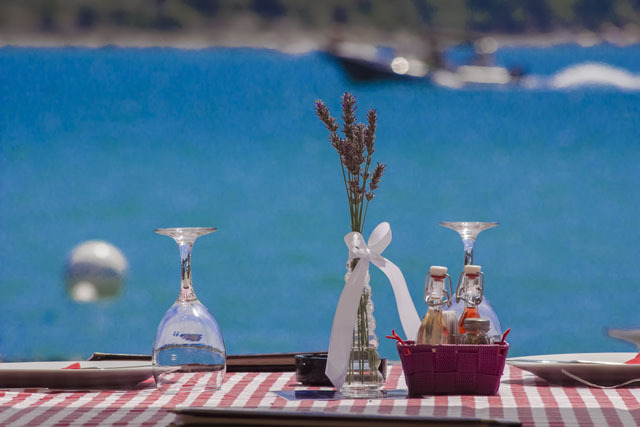 Located by the sea, surrounded by beautiful greenery, our restaurant offers you both a pleasant and romantic atmosphere. 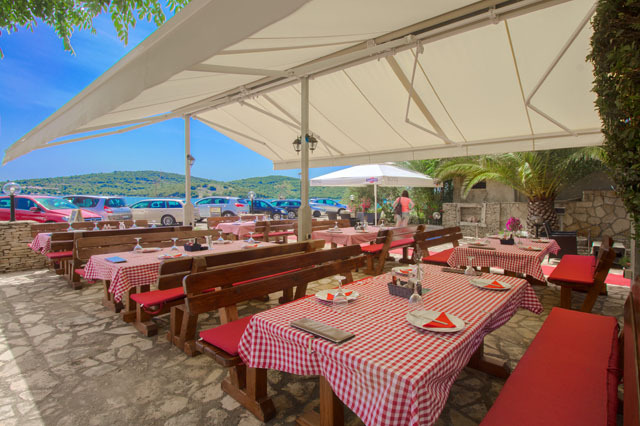 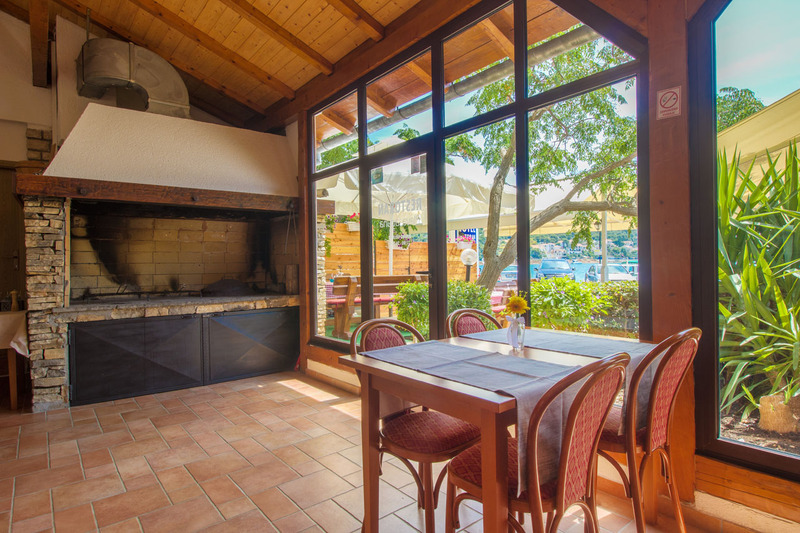 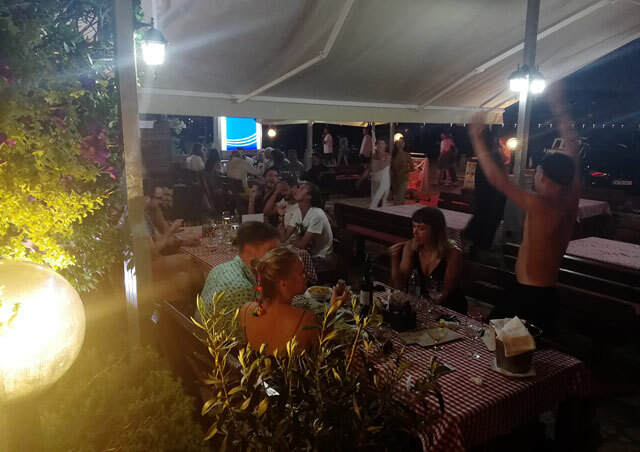 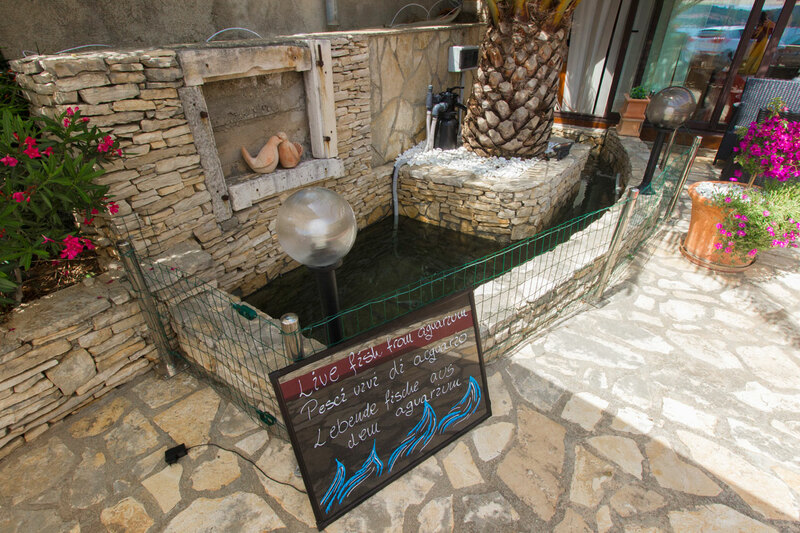 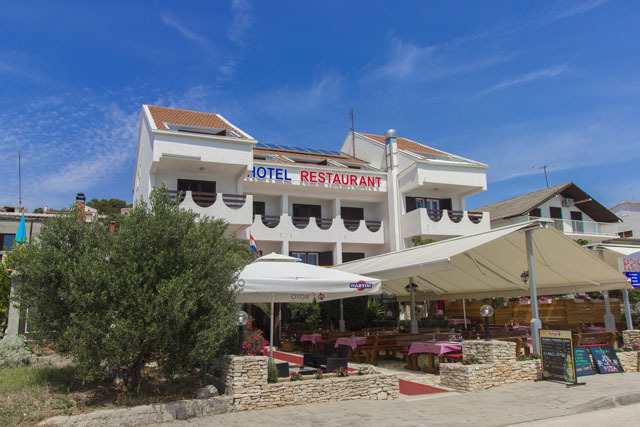 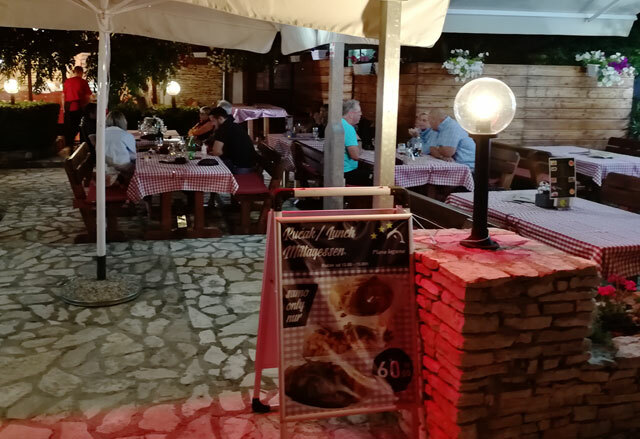 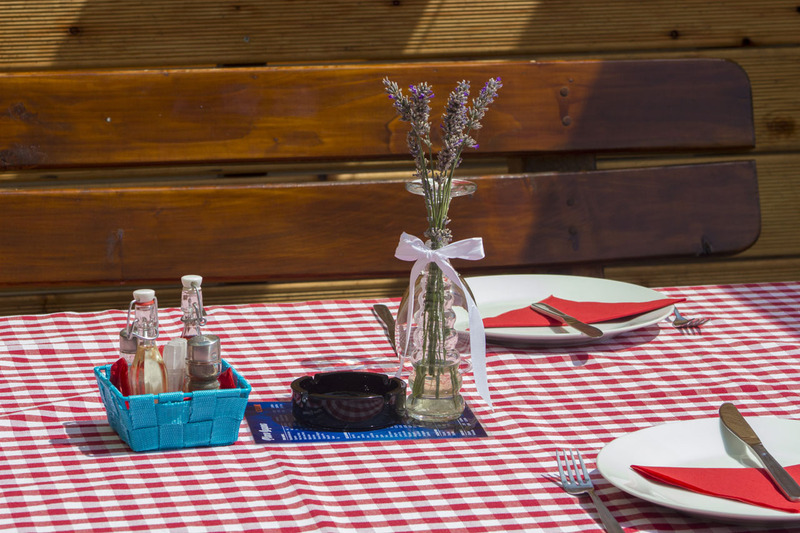 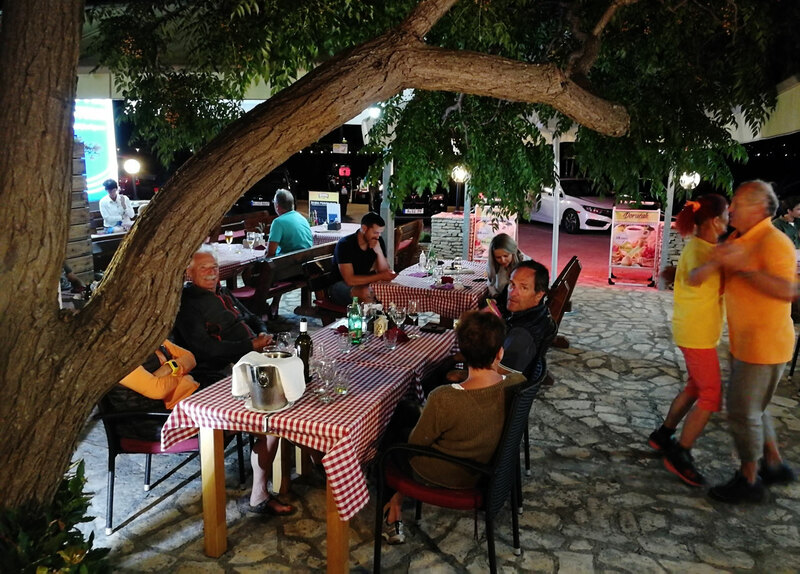 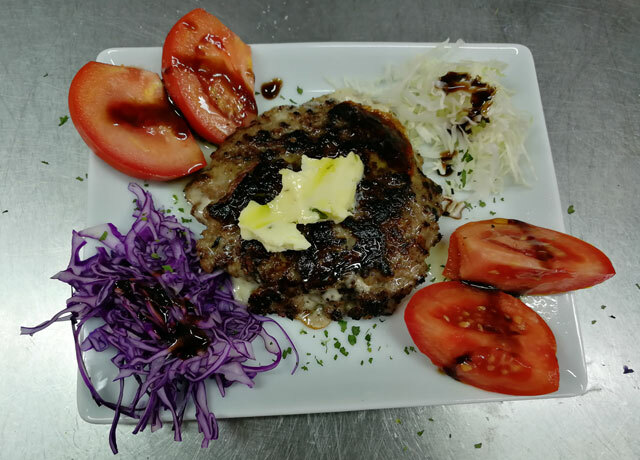 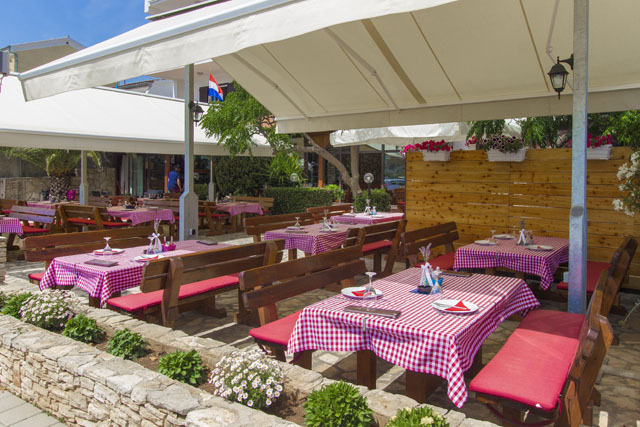 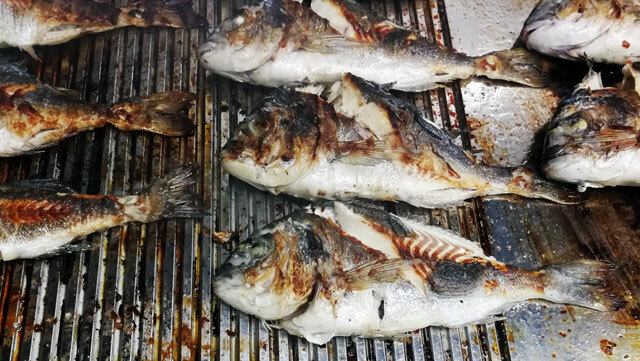 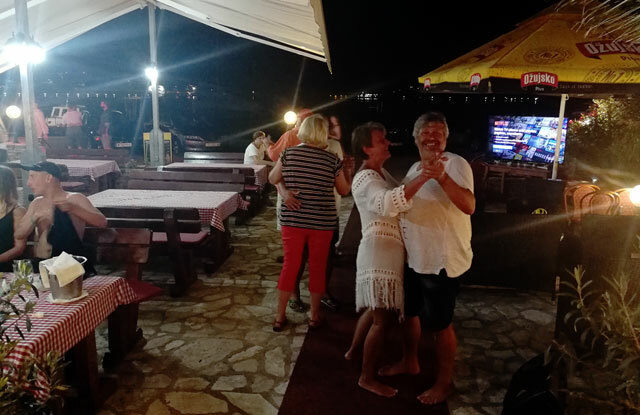 Treat yourself to Dalmatian specialties, meat and fish dishes or the must-have peka dish, slowly-cooked over an open fire in a traditional Dalmatian fireplace within the restaurant. 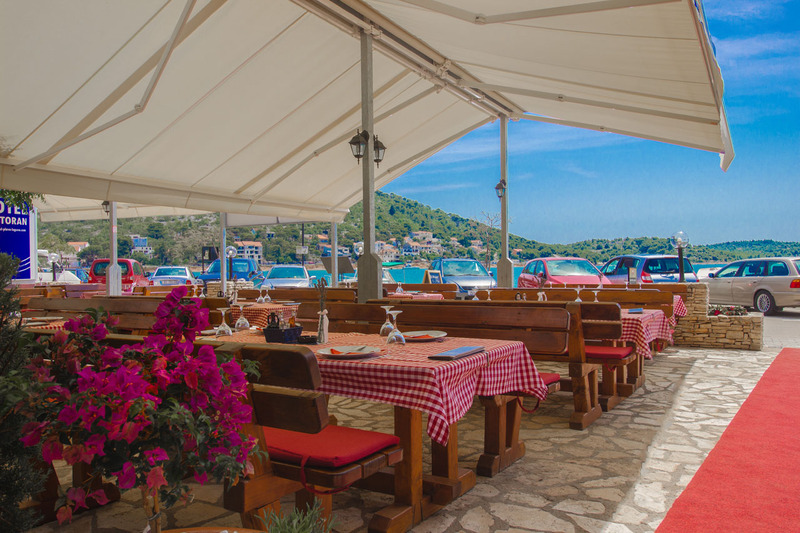 The view from the terrace of the restaurant will take your breath away. 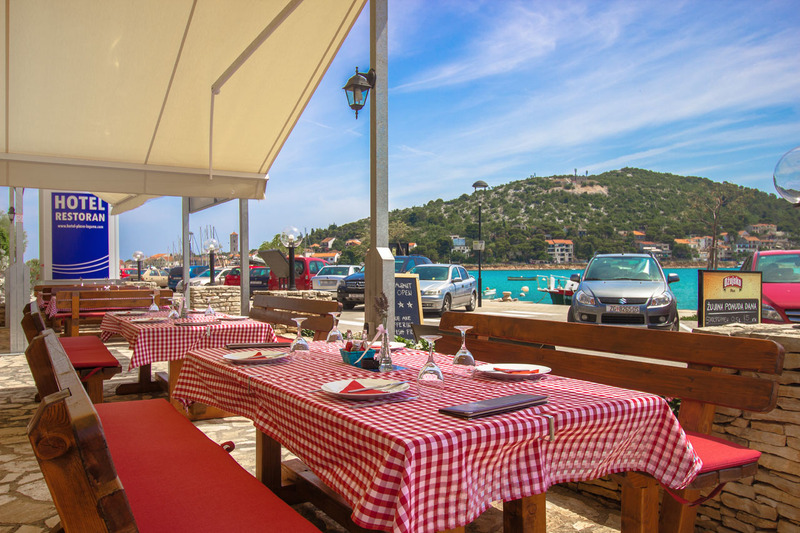 You can see a large part of the island of Murter and the surrounding beautiful, clean sea.